Texas Metal Buildings designs, supplies and delivers Pre Engineered, Prefabricated Steel Buildings, Steel Building Components, General Steel Building Accessories, Doors and Fasteners. For large or small projects throughout the U.S. Canada and Mexico. 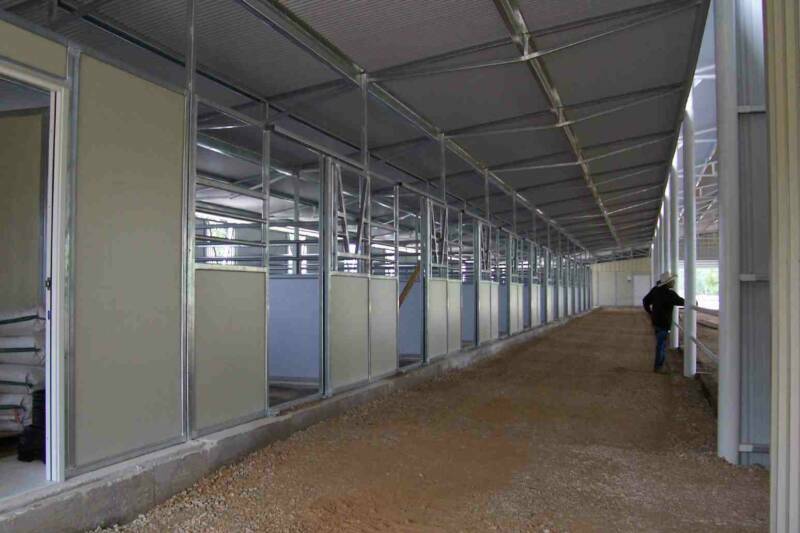 Design, supply and delivery of high quality, Superior Eco Friendly, Competitively priced Metal Buildings, Standard or Custom, all will be designed for your site and to fit your needs, all frame buildings will meet the rigid AISC Standards. All Mini and Self Storage Buildings will meet SGSI Standards. 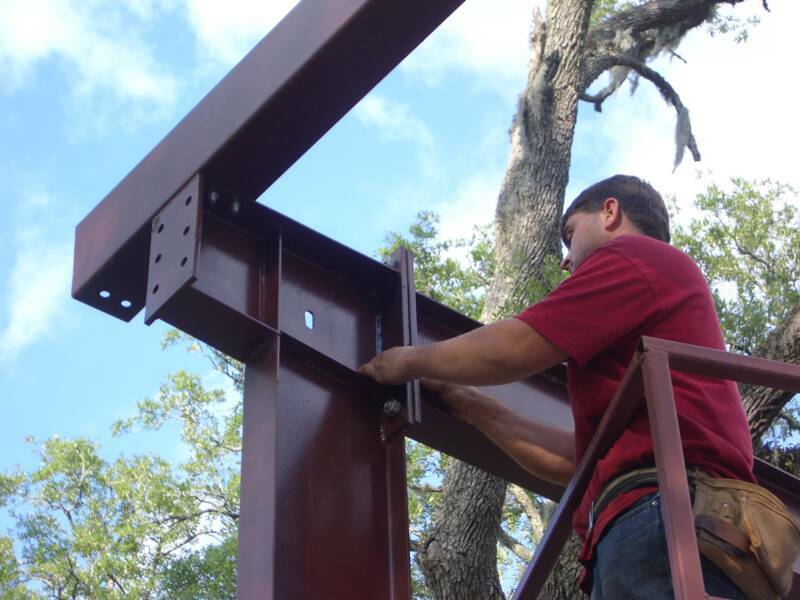 Texas Metal Buildings serves the Business Sector, Farmers, Ranchers and the Professional Contractor / Erector or those that want to build a superior steel building themselves. We believe that building with Steel is Superior and the most Cost Effective and Eco Friendly Building System. We want our Customers to know that a Steel Building System is a Safe, High Quality, Environmentally Safe alternative building solution. We can also supply a wide variety superior steel building doors, roll up doors, sectional, overhead panel doors, bi-fold doors, hydraulic doors, general aircraft hangar doors, Stack Doors and of course mini storage doors. Design, supply and delivery of superior high quality, Eco Friendly, Competitively priced Metal Buildings, Standard or Custom, all will be designed for your site and to fit your needs, all frame buildings will meet the rigid AISC Standards. All Mini and Self Storage Buildings will meet all general SGSI Standards. We supply General Industrial, Residential, Commercial, Retail, Aviation, Government, Energy, Agriculture, Public and Private Utilities all in strict accordance with the AISC or LGSI and your specifications. 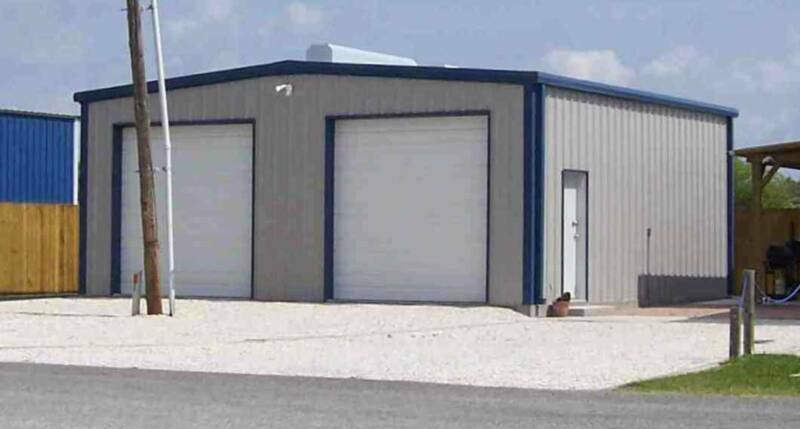 Texas Metal Buildings designs, supplies and delivers a superior Pre Engineered, Prefabricated Steel Buildings, Steel Building Components, Metal Building Accessories, Doors and Fasteners. For large or small projects throughout the U.S. Canada and Mexico. 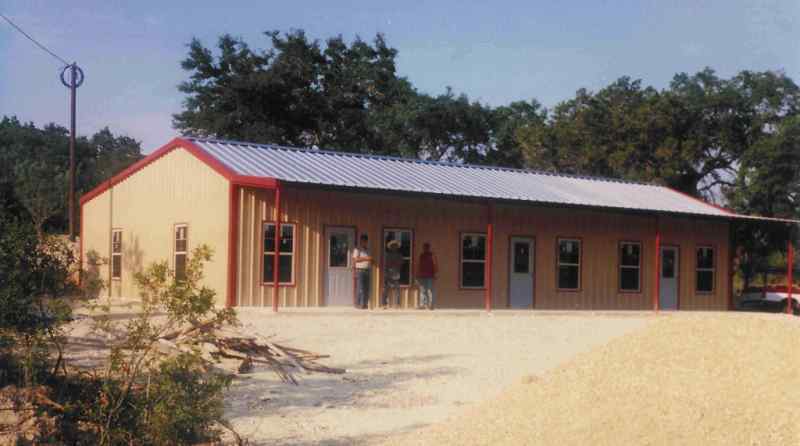 Texas Metal Buildings serves the General Business Sector, Farmers, Ranchers and the Professional Contractor / Erector or those that want to build it themselves. 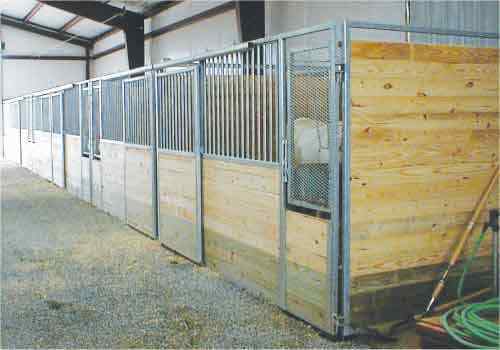 Texas Metal Buildings offers a full line of superior rugged Agricultural, Industrial, Commercial or Residential Buildings, specializing in clear span Riding Arenas, Horse Barns, Roof only structures, Hay Barns and Equipment sheds. 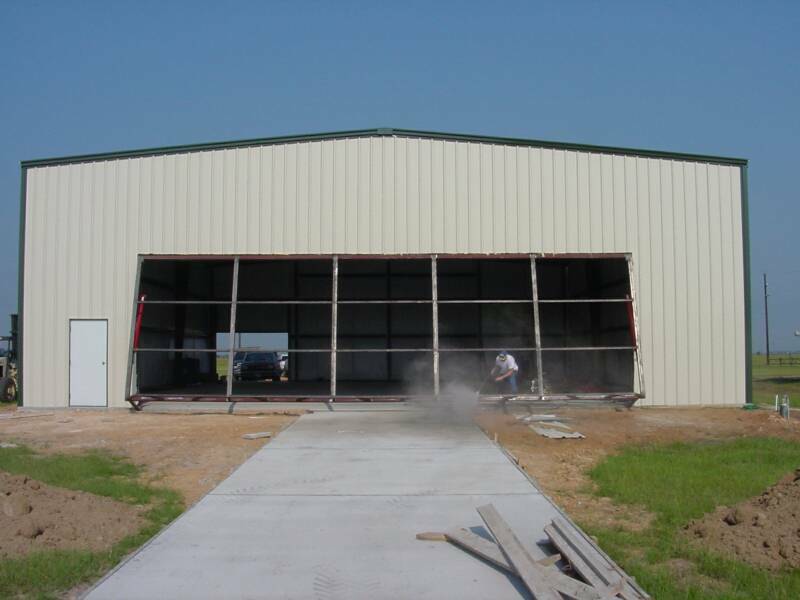 A Texas Metal Building can be erected on a concrete slab or on piers and can be custom designed to meet all your storage and equipment protection needs. We believe that building with Steel is the most Cost Effective and Eco Friendly Building System. We want our Customers to know that a Steel Building System is a Safe, High Quality, Environmentally Safe superior alternative building solution. Homeowners, Farmers and Ranchers can protect their vehicles, equipment, tools and work your cattle and horses in comfort and safety. We design with your needs in mind, surpassing traditional construction methods with benefits that include initial cost savings, pre-planning for your needs, simple erection, and genearlly a Steel Building is Insurance friendly and a Texas Metal Building with our optional Galvanized Primary and Secondary Structure will require much less to no maintenance, will result in an Environmentally Responsible building that will last even in the harshest of Environments.